Looking for ways to enhance meal time? 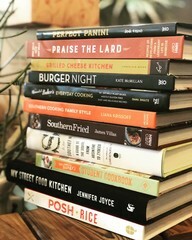 We carry a selection of cookbooks packed with inspiring ways to bring variety to your table. 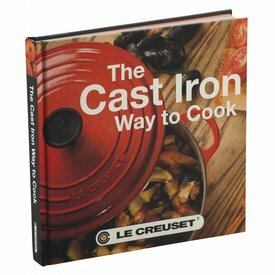 The Cast Iron Way to Cook is newly updated with 68 fresh and delicious recipes for Le Creuset's cast iron cookware.